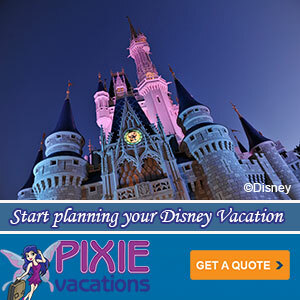 Star Wars: The Force Awakens Teaser Trailer as Disney’s TRON? Okay, that’s not quite exactly TRON. But I do like it. This trailer was made by UK artist “Neonardo” who designs animation as if it was done entirely in neon. The effect is simple and fun drawing out the essence of what makes the trailer work. 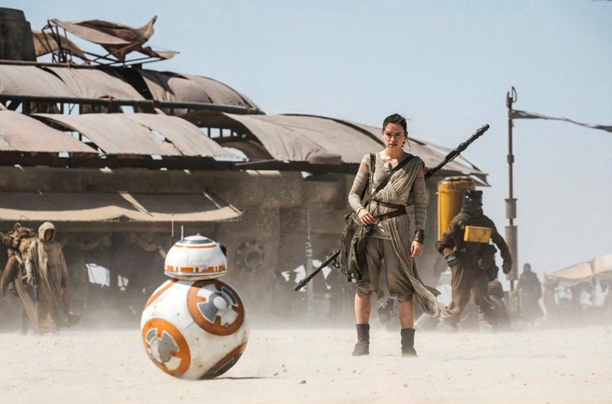 If you haven’t seen it yet, take a gander at the first Star Wars VII: The Force Awakens trailer. Did you watch it? Well watch it again just to take it all in. While this trailer is extremely exciting, it also possibly confirms a few of the rumors that have been circulating about the plot. Fair warning, these are rumors but they could turn out to be potential spoilers. 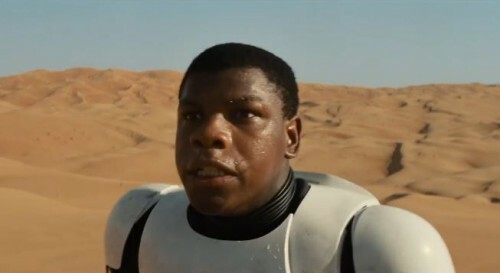 We see John Boyega’s Storm Trooper character first thing in some form of distress. If the rumors are true, then he has just suffered a crash which seems likely since his distress seems focused on the fact that he doesn’t no where he is. We get a first look of Daisy Ridley’s scavenger character as well, hopping on her speeder in some kind of a rush. While nothing is concrete, it’s safe to assume that the planet they are on is in fact Tatooine. Not counting the fact that it is a desert planet, it is historically known to have a prevalent scavenger motif.